Dr. Roaten is Alaska’s most experienced pediatric surgeon. His skilled approach to pediatric surgery will put patients and their parents at ease. 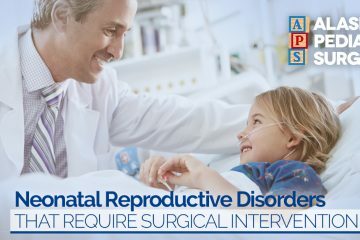 Whether your child needs a simple medical surgery or has experienced significant trauma, the team at Alaska Pediatric Surgery can help you and your family with all your surgical needs. 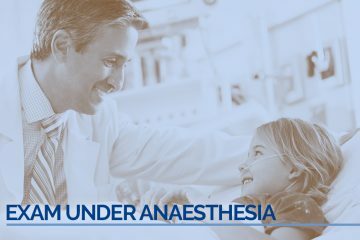 Tune into our pediatric surgeon blog to learn everything you need to know about pediatric surgery and your trusted Alaskan surgeon. For all of your child’s surgical needs, schedule your consultation at Alaska Pediatric Surgery today!